Mecca Campbell is an inspired coach-to-be who decided she didn’t have to wait until she was certified to start sharing her life experience and wisdom with others. Listen to this intriguing interview to hear how she got up and put together an inspiring radio show (“Ms. Mecca’s Take”) for the public and began attracting her very own audience! 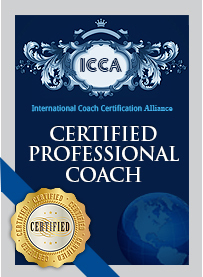 REMEMBER: In Just 12 Weeks YOU Can Become a Certified Professional Coach, Confident in Your Ability, and Able to Grow a Thriving Practice from Anywhere Or Your Money Back!